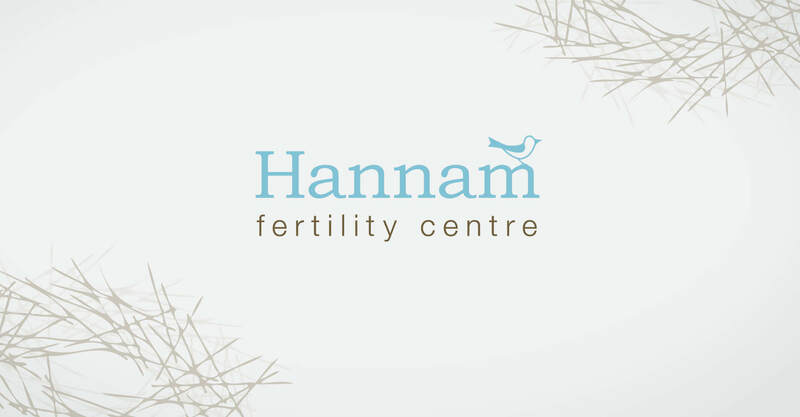 Hannam Fertility Centre is one of the leading fertility centres in Canada, providing the most advanced, leading edge fertility technology to their patients. 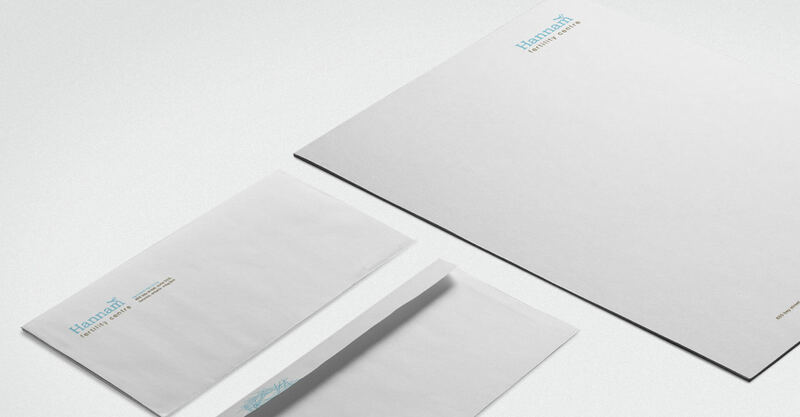 Hannam came to us to help them to establish a new identity, website, and blog that would position them to better serve their clientele. The new identity employs a modern, serif typeface with a line art illustration of a small bird perched atop the letter “m”. The position of the bird suggests that it is about to take flight, creating a hopeful optimism that reflects the mindset of their clients as they look to embark on a new and exciting chapter of their lives. The sans serif font and lowercase treatment of the words “fertility centre” are both minimalist and friendly. The soft blue colour is clinical, but with an optimism and life that resonates. Overall, the simplicity of the logo puts their client at ease, taking what can be an overwhelming and technical process and reducing it simple terms. We were next engaged to design and develop for the centre’s new website., along with Dr. Hannam’s fertility blog site. The new clinic site was to provide information regarding the fertility process to those seeking help, and needed to instill confidence in the clinic as the right place for hopeful parents to get the help they needed. 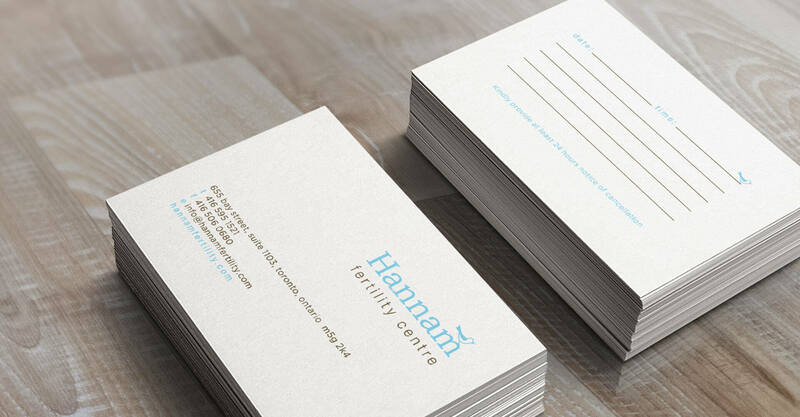 Our understanding of the Hannam Fertility Centre brand and their services enabled us to design a site that connects with their patients and builds a sense of comfort and trust in their clinic. Featuring photography of their beautiful clinic, the site communicates an understanding and sympathy for fertility patients while empowering them to make informed choices. Utilizing customer testimonials reinforces the success rates of Dr. Hannam’s clinics, and bolsters confidence in their ability. Providing the latest news, including links to Dr. Hannam’s media appearances, and the link to his blog positions Dr. Hannam and his clinic as a trailblazer in the fertility field,and capable of putting the most recent medical advancements to work for his clients. Both the fertility clinic site and Dr. Hannam’s fertility blog were developed in the summer of 2008 and launched simultaneously in September of the same year.